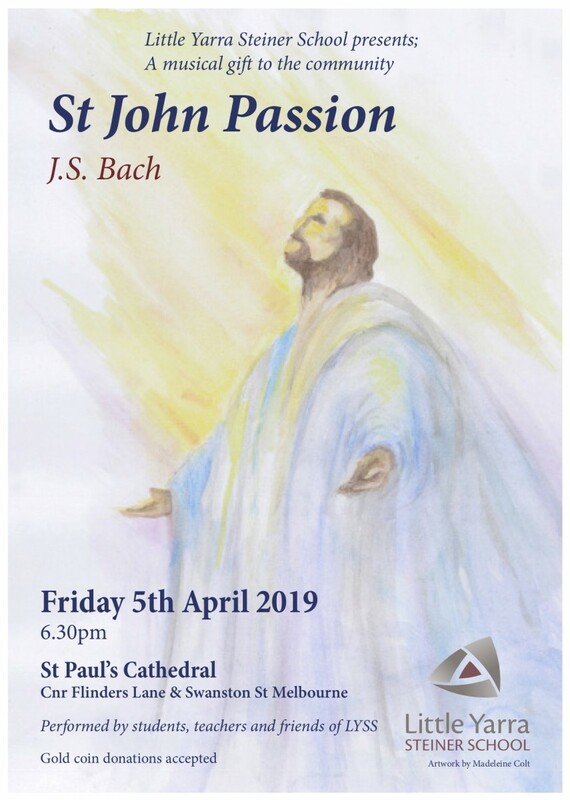 On Friday 5thApril, at 6.30pm, Little Yarra Steiner School students, teachers and guest performers will sing and play St John’s Passion by Johann Sebastian Bach at Melbourne’s St Paul’s Cathedral. Each year, the high school students from Little Yarra Steiner School perform selected pieces from Bach’s St John Passion. St John Passion is a choral work based on chapters 18 and 19 of the Gospel of John. The entire work is performed in German. Music Coordinator Damien Callan said the students from the small country school in the Yarra Valley do an excellent and polished performance of this complex and difficult work, and most importantly, they love it. “A positive culture has grown amongst the students over the past 14 years and students regularly return after completing their VCE studies to be part of the performance,” the Music Coordinator said. Rev. 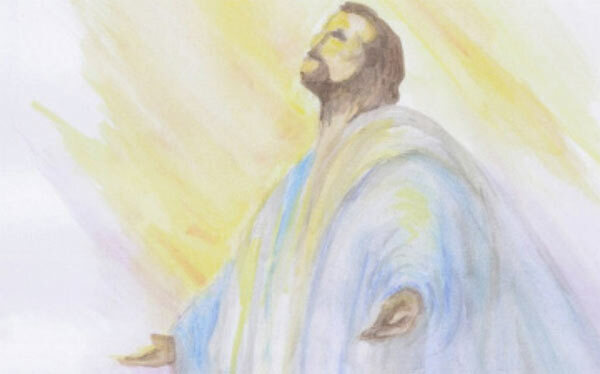 Lisa Devine, priest of The Christian Community will give an opening Easter address before the performance. “Melbourne is known as Australia’s cultural capital offering a huge calendar of events. We want to give our country students a taste of the city and an experience that they will never forget. In return we believe we will offer the fruits of more than a decade’s work of musical effort by students and teachers at Little Yarra Steiner School”.